The Hessie Trailhead is a busy access point to US Forest Service lands and popular trails. The free shuttle has ended for the year. Visit USFS Hessie Trailhead for more information about recreating at these locations. Limited, designated parking is available along the Fourth of July Road (CR 111). Parking is only allowed between signs. Violators will be fined $50 or towed. 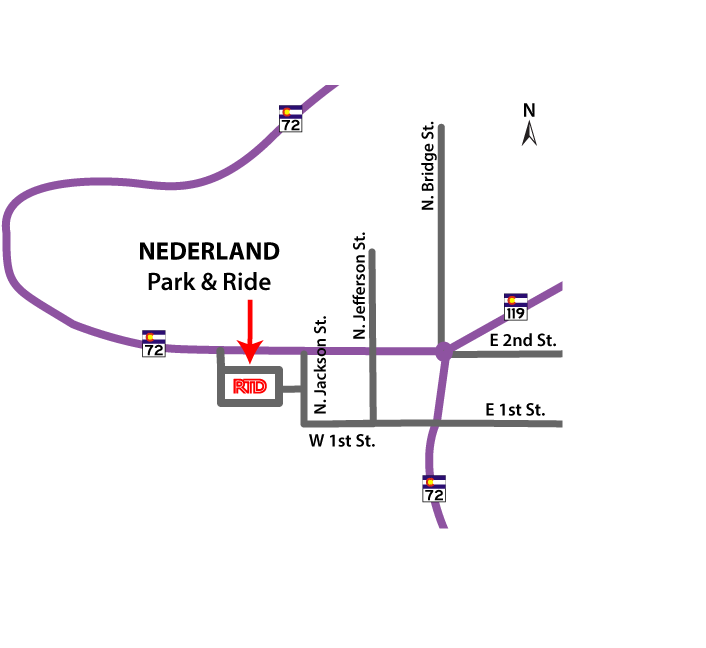 Park at the RTD Park-n-Ride in Nederland and ride to the junction with Hessie Road to access the USFS trailhead. Parking and the shuttle are free! 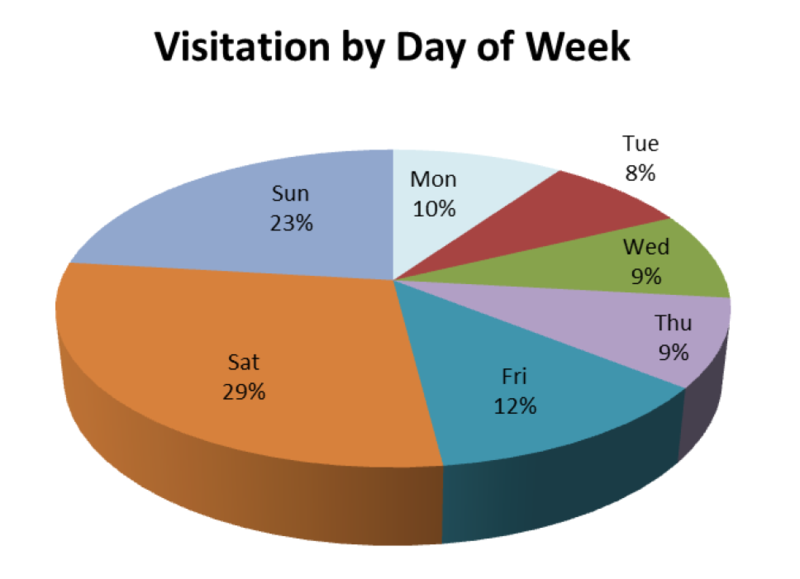 Saturdays 8 a.m. – 8 p.m.
Sundays 8 a.m. – 6 p.m.
(Memorial Day, Independence Day, Labor Day) 8 a.m. – 6 p.m. 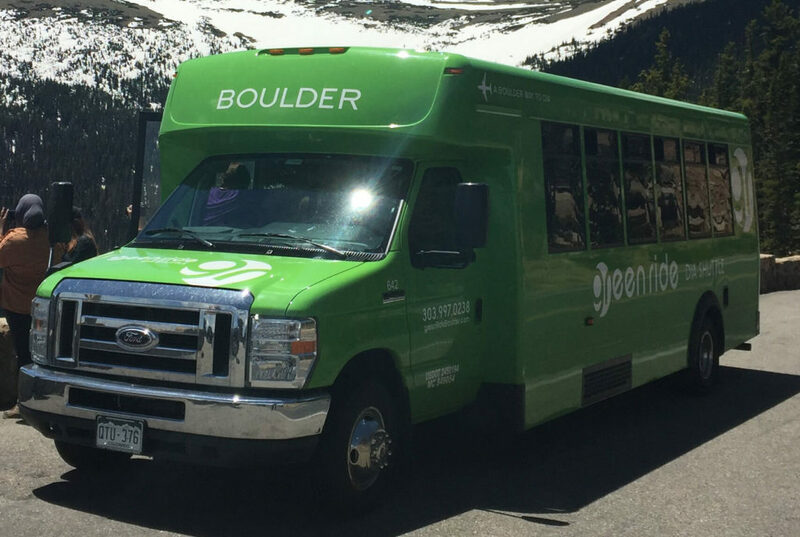 Combine the shuttle service with RTD’s N Route and leave your car at home. 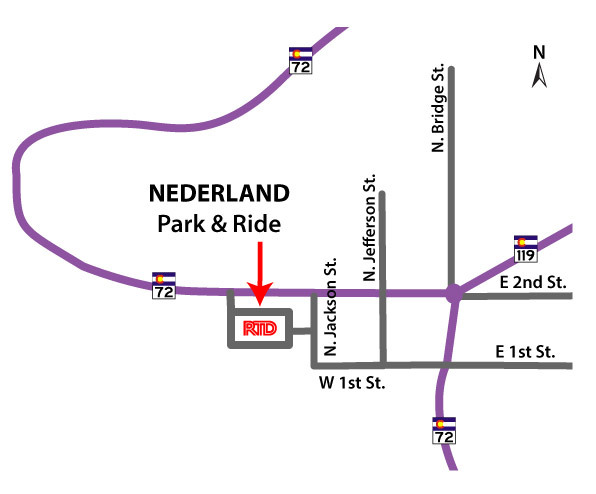 The N Route stops at the Park-n-Ride in Nederland and provides a car-free alternative to accessing the area from Boulder and Nederland.